Our lab has a new paper out on how interaction between parents is related to their children’s emotional wellbeing. The official abstract is here. The lead author is Kayla Knopp. She wrote a very clear lay summary of what is a pretty complex paper, so I asked her if I could post it, here. We found that when couples change their specific interaction behaviors (communication and conflict management skills), their children’s wellbeing also tends to change in corresponding ways. 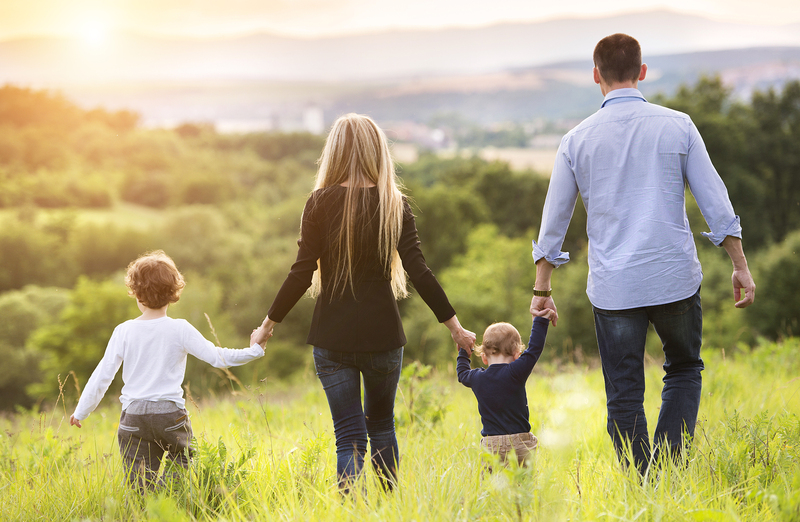 On the other hand, we found no evidence that changes in more general marital satisfaction are linked to changes in children’s wellbeing; our findings suggest that children might respond most to the ways that parents interact with each other. Breaking this down further, we found that improvements in parents’ communication skills were linked to improvements in their children’s emotional wellbeing (what we and others have called internalizing problems), whereas improvements in both communication and conflict management were linked to improvements in children’s behavioral problems (what we and others have called externalizing problems). That is, children seem to respond emotionally to parents’ communication, overall, but respond behaviorally to parents’ conflict. The overarching conclusion is that parents who improve their interactions with their spouse are likely to see similar improvements in their children’s emotional wellbeing and behavior. A lot of theories suggest that children may be quite sensitive to the way their parents behave toward one another, and our research provides data that support that idea. The take-home from this study is that if we want to improve children’s wellbeing, teaching their parents how to better communicate and manage conflict is probably a great place to start. Now, we can’t say for sure that these changes in parents’ interactions will cause changes in children’s wellbeing; we did not do the kind of study that can establish a causal link. But what we can say is that our research supports efforts to help parents reduce their conflict and improve their communication. I want to highlight a couple of points Kayla Knopp makes about our new paper. First, children may not be all that sensitive to how happy their parents are together; they are sensitive to how parents treat each other in ways that can be seen. Second, parents help their children by treating each other with respect—by communicating well and managing conflict constructively. For some couples, this is easier said than done. Why do people divorce? What do people say about why they divorced? Those are two different questions, and I am going to focus on the latter—what people say about why. [i] That is a simpler question to answer than the larger and complex question of the various causes of divorce. The five reports I mention rely on a variety of methods and types of samples yet yield similar answers across different samples, methods, and eras. These reasons were followed by “getting married too young,” “little or no helpful premarital preparation,” and “financial problems or economic hardship.” The reports of marrying too young likely overlap with the general category of incompatibility, since this is one of the risks of marrying very young; people often do not know themselves or what they expect and desire in a mate at age 18. Amato and Previti presenting findings in support of this point, finding that incompatibility was more commonly reported as a reason for divorce among those who had married young than those who had married when a little older. Infidelity is on both lists covered so far (and on every list coming up). Clearly, that is a sub-category of commitment problems, so commitment is a major theme in both reports I’ve mentioned thus far. For some, infidelity is the main reason their marriage ended and, for others, infidelity is something that happened at the end of years of other problems, such as nasty conflicts, incompatibility, and substance abuse. Amato and Previti found that many more people blamed their ex for their marriage ending (33%) than blamed themselves (5%). Similarly, in the report from the survey in Oklahoma, we found that most people (73%) believed that they had worked hard enough on their marriage but that their ex-spouse should have worked harder (74%). As in Amato and Previti, we see that most people who have divorced believe their ex was more to blame. 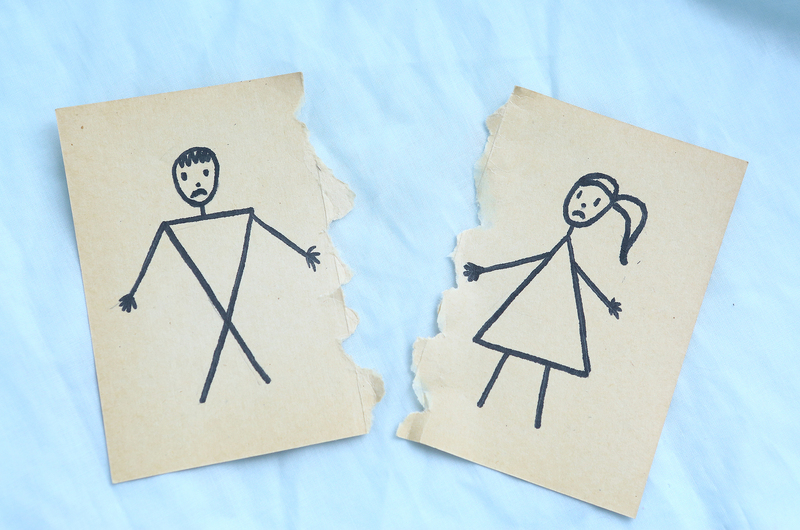 Mostly, people don’t blame themselves for divorcing. This is a good example of the point I made at the outset. There are many complex reasons why marriages fail, including characteristics of the individuals, family history (growing up), poverty, mental health issues, the way the relationship developed (Too fast or too slow? Timing and sequence. All the things I write about here, regularly), communication ability, attachment dynamics, individual misbehavior, and so on. In contrast, the reasons people give for divorcing are pretty straightforward, and while the actual causes can be complex, most people distill it down to failings on their partner’s side of the equation. Scott and colleagues made an important distinction in that the reasons why a marriage declines, leading to an end, can be different from what finally breaks the back of one continuing. And when it comes to deciding a marriage is over, women are more likely than men to say it’s done (found by Amato & Previti, and many others). In both Amato and Previti’s study, and in the report by Johnson and colleagues, women were more likely than men to report a marriage ending because of abuse. 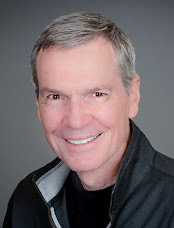 I still recall a talk based by Amato, years ago, where he noted that, on average, many marriages end when women become fed up with men behaving badly. Clearly, plenty of women behave badly also, as many divorced men will attest. Nevertheless, it is a common scenario where one partner (more often the man) exhibits behavior that the other partner (more often the woman) finally decides is more than too much to bear. In his talk, Amato described the same deal breakers listed by Scott and colleagues as final straws. Similarly, Johnson and colleagues (2002) reported top reasons men and women gave for divorcing, and found that the answers were mostly the same except that women were far more likely (44%) than men (8%) to report that domestic violence was a major reason for divorcing. 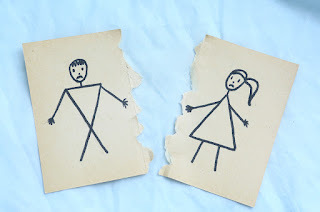 Runner up was “simply falling out of love/no obvious problems.” So, the older set, who now account for a lot of divorce,[vi] give reasons for divorce similar to other reports covered here. People who were the least likely to entertain putting the brakes on their divorce reported growing apart, differences in tastes, and money problems. In an interesting twist, given the other findings noted here, abuse and infidelity were not reasons for divorcing that were associated with how much interest someone had in potentially reconciling the marriage. There is a lot of consistency across these studies but might there be other reasons emerging as the deal breakers in the current era? While not a study, Vicki Larson (@OMGchronicles) recently tweeted about the observations of attorneys in a New York Post piece suggesting that conflicts over having children had become one of the biggest reasons for divorce. Both I (@DecideOrSlide) and Nicholas Wolfinger (@nickwolfinger) tweeted that we did not know of research supporting this point. (Great science proceeds on Twitter. Follow me.) Nevertheless, Larson and I agreed that this is likely to be a growing reason for divorcing. I believe this is likely. First, I think people are more likely than ever before to slide into important relationships—including marriage and parenting—without making clear decisions about a future together. That means there will be a growing number of relationships moving into marriage that are poorly vetted. Second, incompatibility has often been given as a reason for divorcing, and different family aspirations could easily become a major driver in this category as having children has become less of a default expectation in marriage. Whether or not two spouses were likely to be good parents, or to attempt to be, most married couples in the past had children. Now, like everything else, whether or not to have children is much less a given and much more a (potential) negotiation (when it’s not a slide). I am sure there are other studies bearing on this of reasons for divorce, but it is obvious that there is a convergence in reasons people give for their marriages ending. The individual stories will be varied and complex but the basic themes remain: broken hearts and deal breakers. [i] This is not intended to be a systematic review. It is a brief review based on the studies I know about. [ii] Amato, P. R., & Previti, D. (2003). People's reasons for divorcing. Journal of Family Issues, 24, 602-626. [iii] Johnson, C. A., Stanley, S. M., Glenn, N. D., Amato, P. A., Nock, S. L., Markman, H. J., & Dion, M. R. (2002). Marriage in Oklahoma: 2001 baseline statewide surveyon marriage and divorce (S02096 OKDHS). Oklahoma City, OK: Oklahoma Department of Human Services. [iv] Scott, S. B., Rhoades, G. K., Stanley, S. M., Allen, E. S., & Markman, H. J. (2013) Reasonsfor divorce and recollections of premarital intervention: Implications for improving relationship education. Couple and Family Psychology: Research and Practice, 2(2), 131-145. [v] The work was conducted by Knowledge Networks, which is a sign of typically excellent survey methods. [vi] Brown, S. L., & Lin, I. (2012). The gray divorce revolution: Rising divorce among middle-aged and older adults, 1990-2010. Journals of Gerontology Series B: Psychological Sciences & Social Sciences, 67(6), 731-741. [vii] Hawkins, Willoughby, & Doherty (2012). Reasons for divorce and openness to marital reconciliation. Journal of Divorce andRemarriage, 53, 453–463. ; See also Doherty, W. J., Harris, S. M., & Wickel Didericksen, K. (2016) A typology of attitudes toward proceeding with divorce among parents in thedivorce process. Journal of Divorce & Remarriage, 57(1), 1-11.